Winner of the "food themed" November 2014 MAGS competition, this one room fridge adventure will have you in stitches. 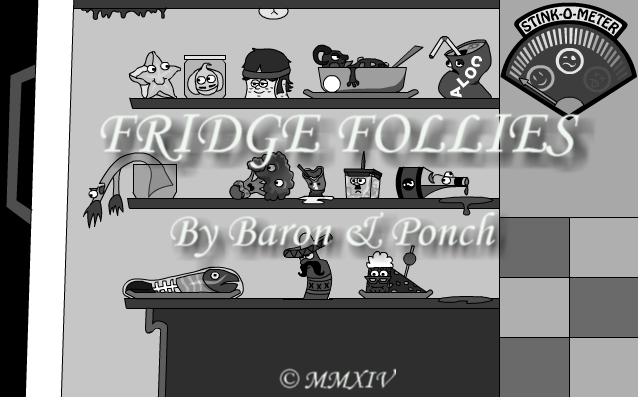 Featuring witty dialogues by Ponch, and animation by Baron, this short game is the epitome of cool. Now with full voice acting! This is one of those short comedy games where the jokes actually make you laugh, and that's better than doing nothing in your mom's basement! This is a cute, short, and fun little game.